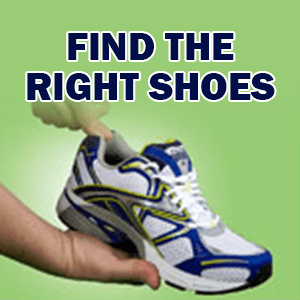 You are here: Home / Orthotics / What is an orthotic? 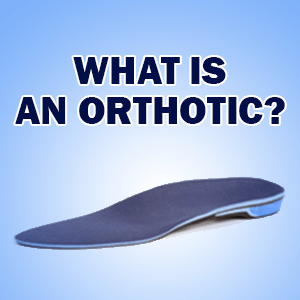 An orthotic is a device that helps align your body. Fundamentally the feet are the foundation of your body so if we can align your foot, the rest of your body follows. 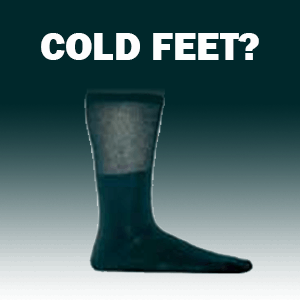 An orthotic can be soft and flexible or they can be really rigid and hard. The most appropriate type for you all depends on what symptoms you have and what types of issues you have going on. We can make orthotics for skates to fit inside your skates so it’s not an awful experience going on in the ice like it is for me, or we can make orthotics for soccer cleats so that you don’t get shin splints or cramping in your legs as you’re playing soccer. For flat-foot issues or knock knees we can make an orthotic for kids. So really when it comes down to it we can custom make an orthotic for anything. If you have any questions come on in and see us, or call Burlington Orthotic Centre today at 905-331-4391 for details.